When my kids were babies, I never envisioned the adventures we would have. Instead, I imagined spending weekends in our city, Toronto, and just doing regular kid things. As the kids grew, so did our sense of adventure. I quickly learned that living in the city didn’t mean we wouldn’t get to do some really cool things. Here are some of the favourite adventures in and around Toronto. A few years ago, I was lucky enough to be introduced to a couple who were living out their retirement in Hockley Valley. At the time, I knew nothing of the area. We got to talking and Norm, a volunteer on the Bruce Trail, invited us to come to his home and explore the trail and rivers that wind through that area. For me and the kids, it was love at first sight. Norm led us to some incredible areas that overlooked golden canola fields and then taught us how to find crayfish in the river. Our days in Hockley Valley are still some of our best. Tip: When exploring the trails, pack plenty of water and snacks for the whole family. Our go-to is the Clif Kid Zbar, an organic whole grain energy snack. I like to offer the bars before the kids tell me they are hungry, avoiding a crash. 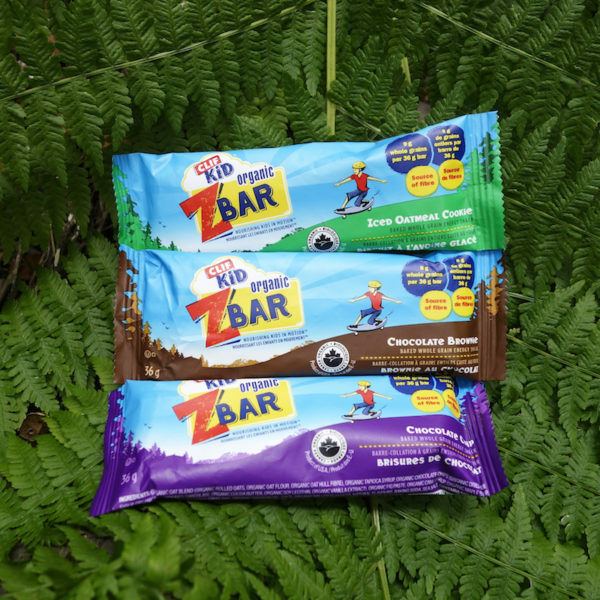 We don’t stop until we have explored at least 10 KM of the trail and the Kid Zbars provide the proper amount of nutrition needed for the kids to keep up without the high levels of fat and sugar of other kids’ snacks. As I teenager, I lived a little over an hour from Killarney Provincial Park. It was there that I learned to love rock climbing. 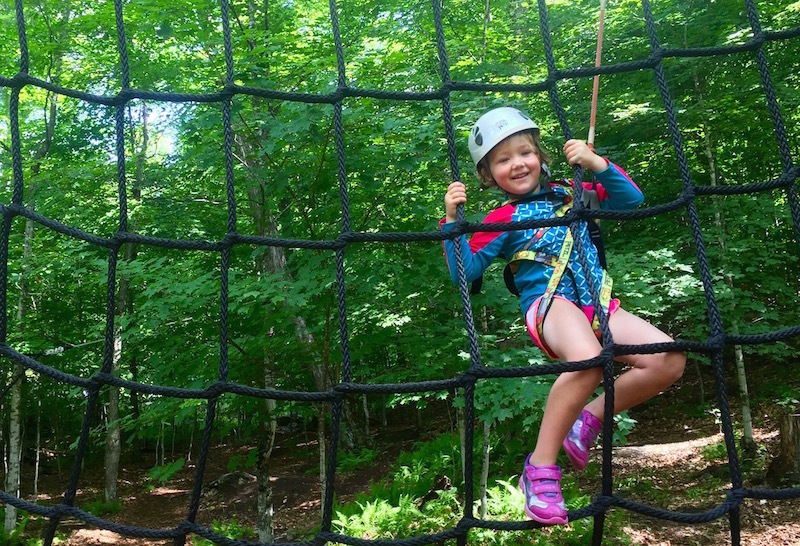 As university and adult life took over, my passion for rock climbing fell by the wayside until we started visiting resorts that offered it as a kids’ activity. 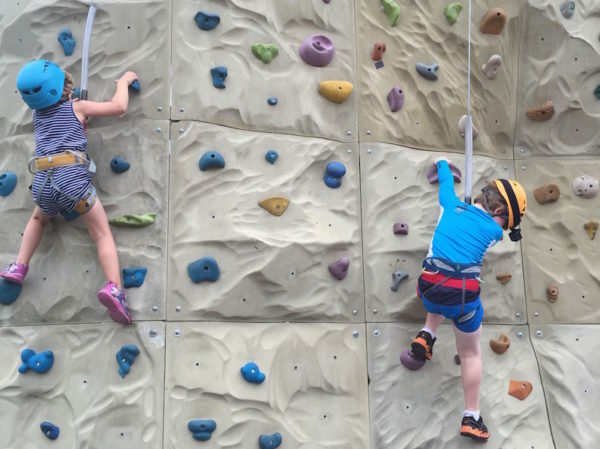 My kids loved it as much as I once had and I knew I needed to find somewhere we could climb together in the city. The answer was waiting in an old factory space in nearby Leslieville at a gym called The Rock Oasis. We showed up for orientation and were welcomed with open arms. The gym has an incredible auto-belay system that allows the three of us to climb walls together all at once. Almost every week, the walls are changed so each Sunday morning we have a new challenge ahead of us. Tip: You don’t need to be experienced to join a Rock Climbing gym. Children over 4 are taught how to safely belay. For easy and delicious snacks, try the Clif Organic Trail Mix Bar with real fruit, whole nuts and dark chocolate. Both my kids love taking bites of my Dark Chocolate Almond Sea Salt bar. I know it has sort of a bad rap but Pokemon Go is an incredible way to get outdoors with your kids. Pick a big park (in Toronto our favourite spot is Riverdale park) and get walking. It’s a great way to introduce longer walks to your kids while having some fun together. 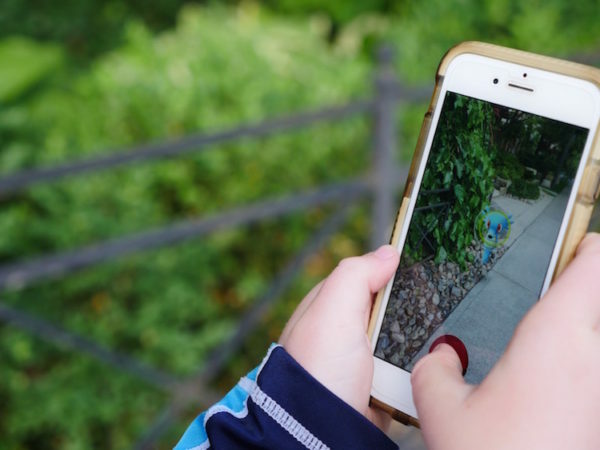 This past summer, we played Pokemon Go in Philadelphia, New York City and Toronto and found some incredible historic spots and hidden gems while on the go. 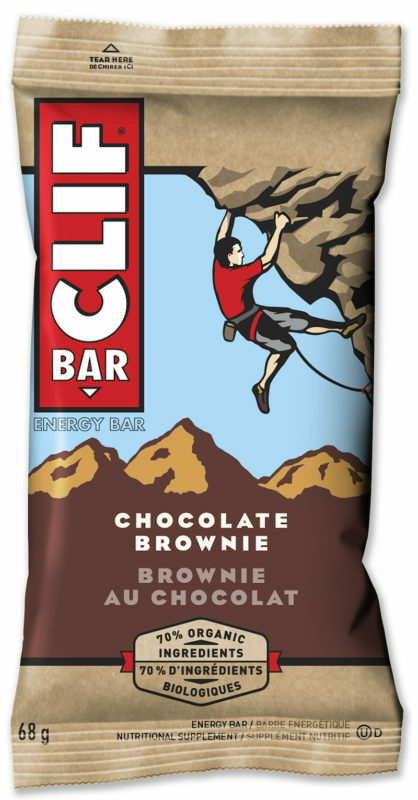 Tip: While your kids enjoy the Clif Kid Zbar, keep yourself powered up with the original Clif Bar which comes in 10 delicious flavours including the new Chocolate Brownie and keep your phone up powered up with an external phone charger for extra hours of fun. As the kids grow older, we keep finding new and interesting adventures to try as a family. Our newest interest is parkour, basically moving quickly through the city by running, jumping and climbing over obstacles. What you may not know is Toronto is home to the first parkour gym in the world, The Monkeyvault. From the age of 9, kids can learn from the pros while burning off excessive energy and having fun while exercising. Just 276 days until Will is old enough to try this amazing city adventure. Eating organic has always been really important to me as a mom. We started eating Clif Bars as they offered the organic nutrition that I wanted for my kids and the tastes that they craved. 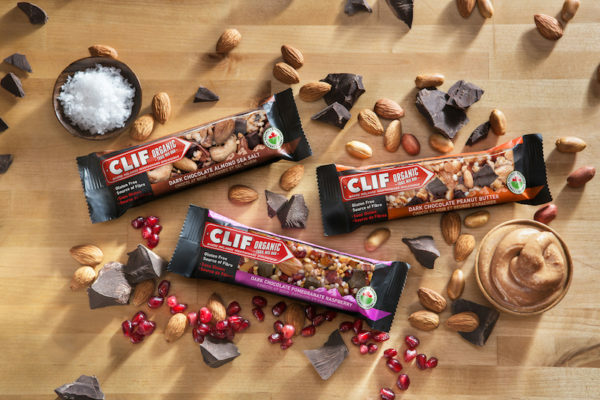 Clif Bar is committed to organic practices that avoid the use of toxic persistent pesticides and since 2003 have sourced 637 million pounds of organic ingredients. 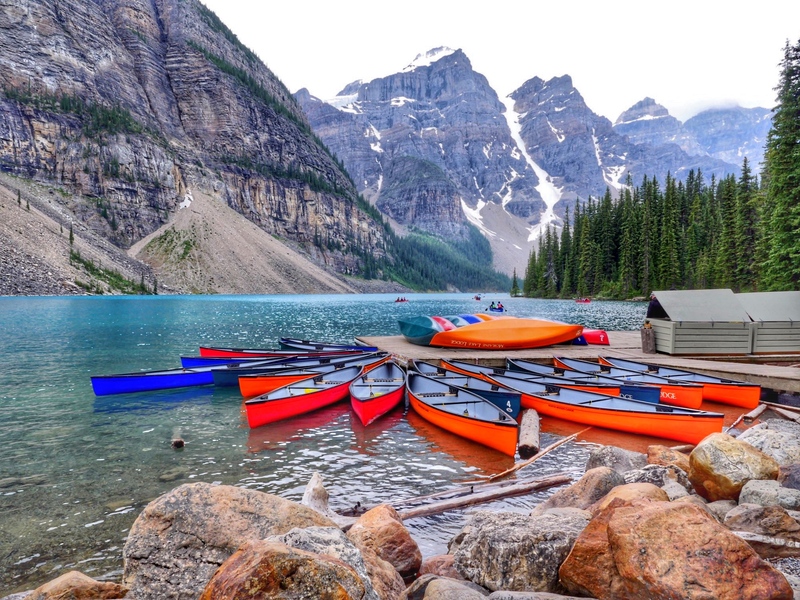 Seventy perfect of the organic oats used by Clif Bar come from Saskatchewan, Alberta and British Columbia. Want to #FeedYourAdventure? 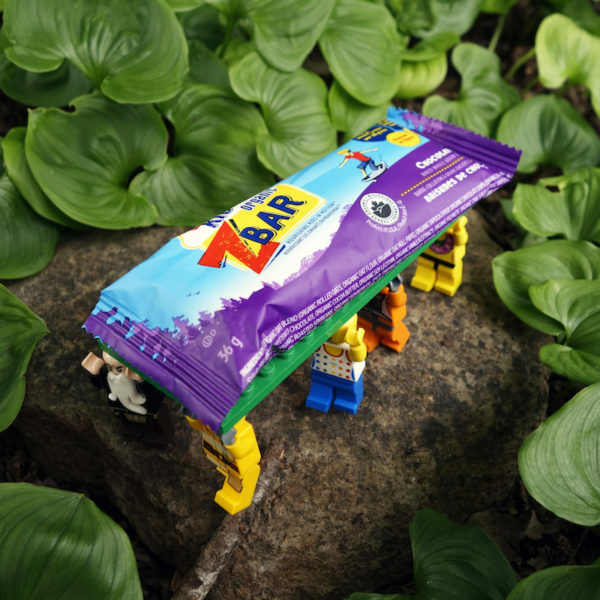 Share how your kids adventure with Clif Bar on Twitter, Instagram and Facebook. This post was sponsored by Clif Bar. 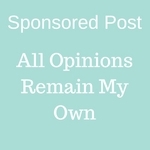 My opinions remain my own. You are always welcome to explore Hockley Heaven!